How much shuffling does it take to randomize a deck of cards? And how "random" does the deck become, anyway? How likely are you to guess the next card to come out of a shuffled deck? All these questions and more are answered in this fascinating nine-minute video about the math behind shuffling cards. 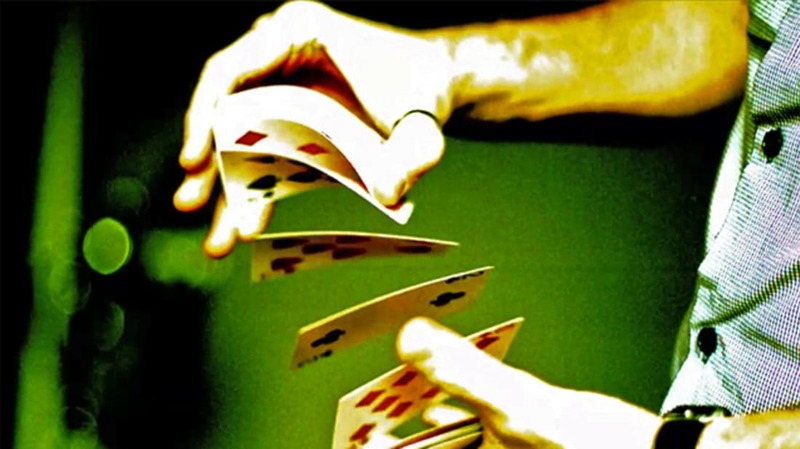 I was particularly interested to learn about the relative merits of different methods of shuffling—it makes a mathematical difference how you shuffle the cards and how many times you shuffle them. Clearly, I need some more practice shuffling cards. There are tons of interesting links in the video's YouTube description, including links to math papers, additional interview material, more shuffling videos—you name it.